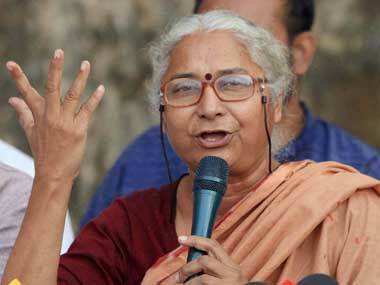 Medha Patkar and her associates had launched the fast on 27 July, demanding "proper" rehabilitation and resettlement of those affected by the Sardar Sarovar Project. The health of social activist Medha Patkar and 11 others, who are on an indefinite hunger strike, deteriorated as their fast entered its 11th day on Sunday. The condition of Narmada Bachao Andolan leader Medha Patkar has deteriorated on the ninth day, doctors attending on her said on Friday. 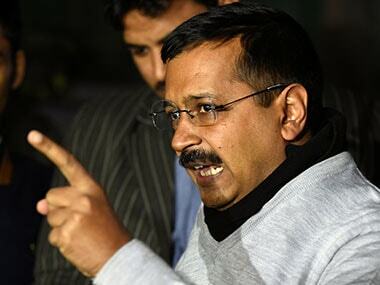 MP government should ensure the rehabilitation of residents affected by the closure of the Sardar Sarovar dam's gates, said Arvind Kejriwal said on Friday. 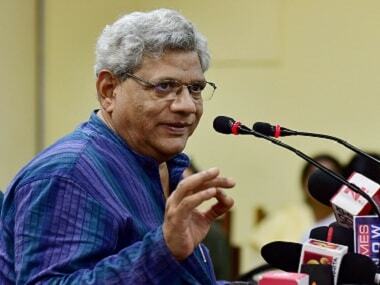 A Delhi court on Thursday imposed Rs 10,000 as costs on NBA activist Medha Patkar for her repeated failure to appear before it in defamation cases filed by her and KVIC Chairman VK Saxena against each other. 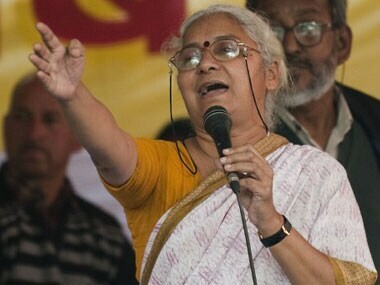 Narmada Bachao Andolan leader Medha Patkar's indefinite fast seeking proper rehabilitation of the affected families entered seventh day on Wednesday.